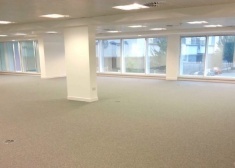 ISIS is a comprehensive refurbishment which will provide17,903 sq ft of offices. 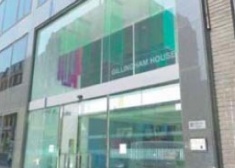 The property occupies a prominent position on Chapel Street and is accessed via a large manned entrance. 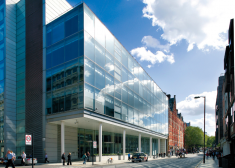 The building is located on the North side of Curzon Street equidistant to Chesterfield Street and Chesterfield Gardens. Gillingham House is a high quality office building located on the north side of Gillingham Street close to Wilton Road. 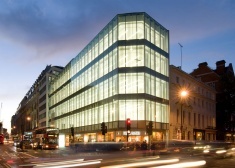 The Harlequin Building is located in the heart of dynamic Bankside. 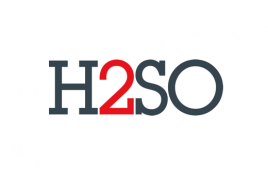 The building has recently undergone a comprehensive refurbishment. 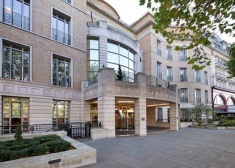 The accommodation is situated over ground to second floor. 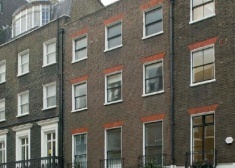 The property is located on the Western side of Welbeck Street equidistant between Bulstrode Street and Bentinck Street. 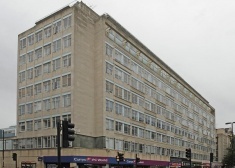 The property occupies a prominent position on Oxford Street and is accessed via a large manned entrance. 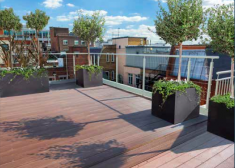 The eighth and ninth floors offer good quality fitted-out space with stunning views to the North and South. 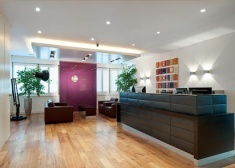 31 Maddox Street is a newly constructed Mayfair office building. 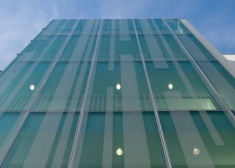 It has been cleverly designed to combine an element of retained period façade alongside a new contemporary structure to provide a building with a striking profile. 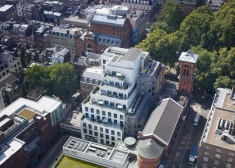 One Stanhope Gate is a landmark office building located on the corner of Curzon Street and South Audley Street, close to Park Lane in the prestigious south-west corner of Mayfair. 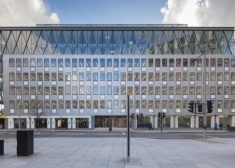 200 Gray's Inn Road is a prime, landmark grade A office building designed by Foster & Partners. 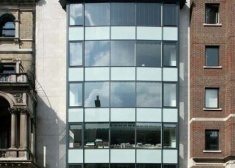 The building has been comprehensively refurbished by leading architects Buckley Gray Yeoman to provide contemporary office accommodation in vibrant Soho. 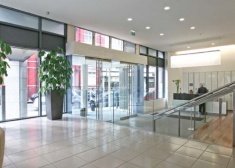 Stylish and impressive office building in London's Knightsbridge providing 11,288 sq ft of fully fitted offices.